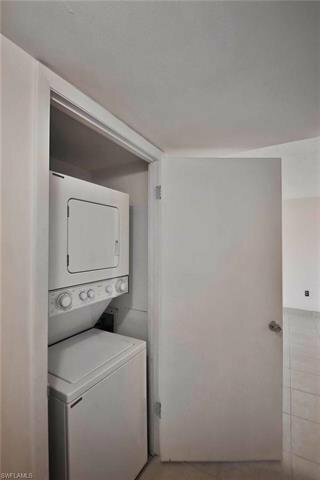 Seller say SELL! 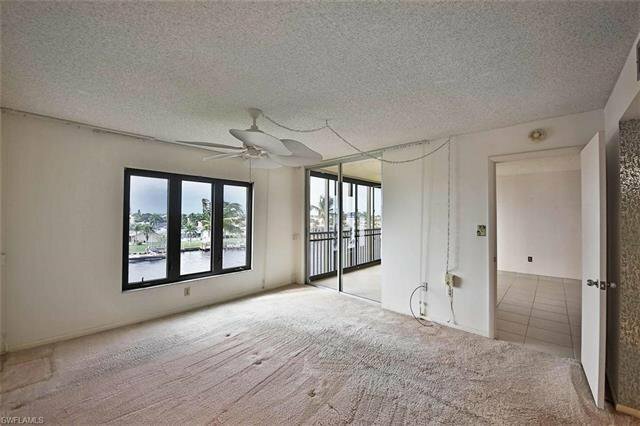 If you have a little vision and it will take you a long way! 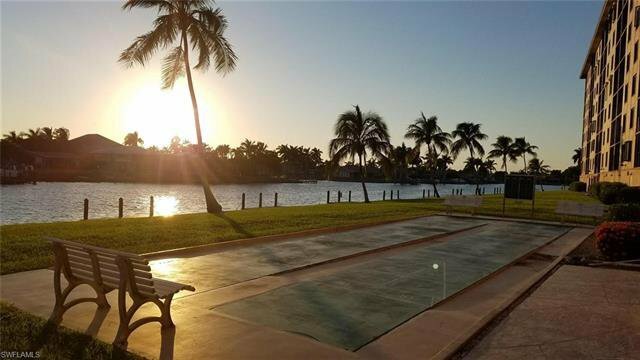 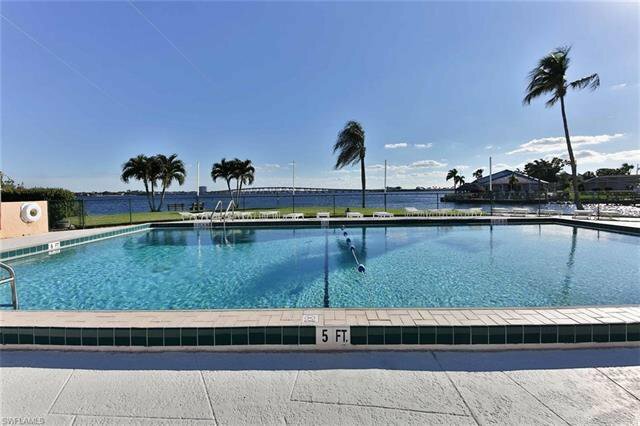 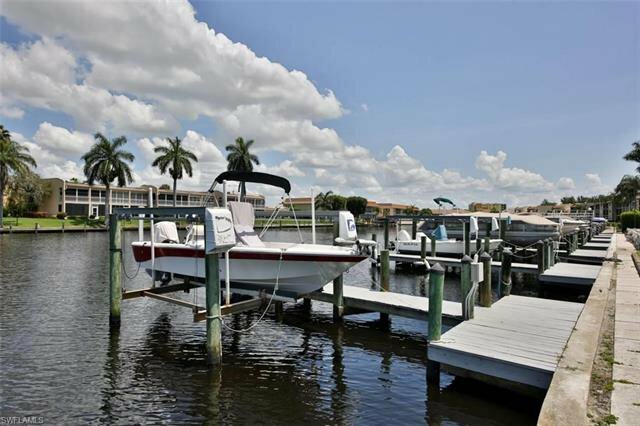 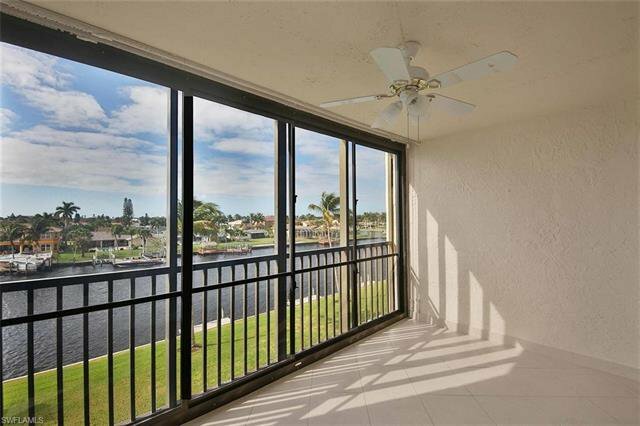 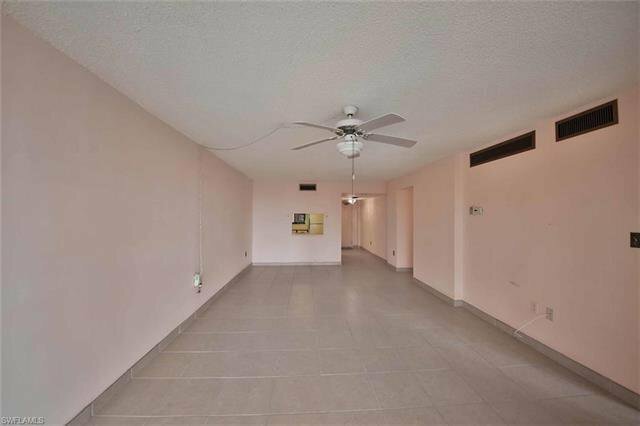 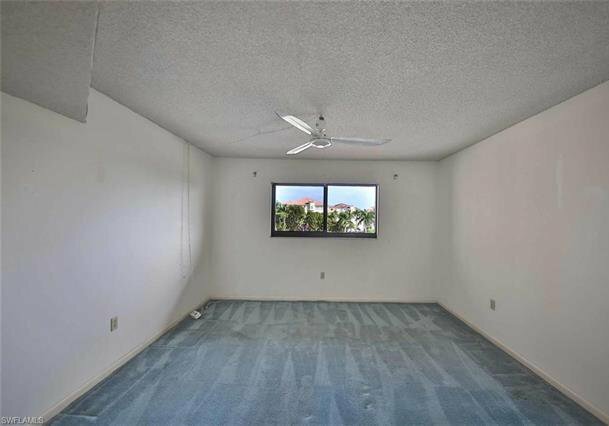 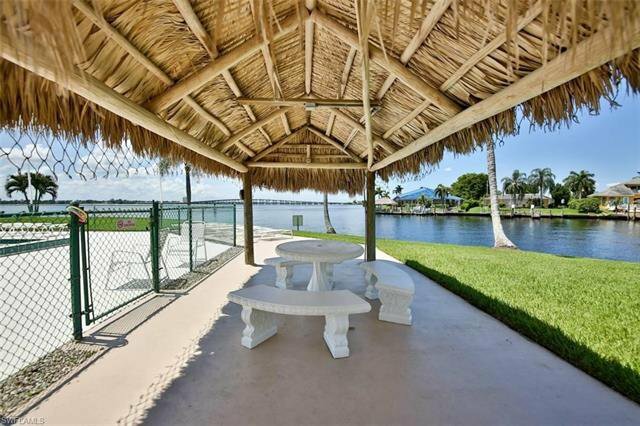 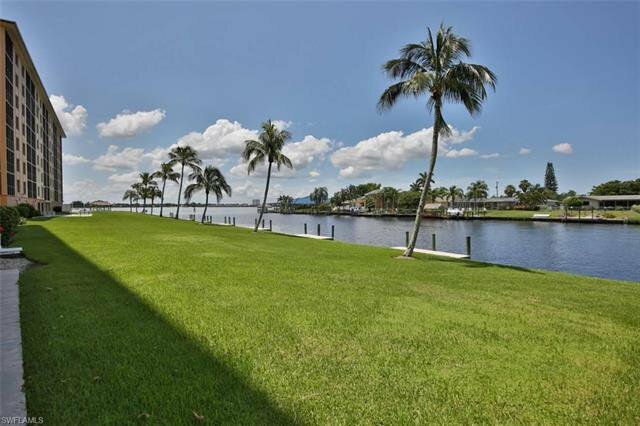 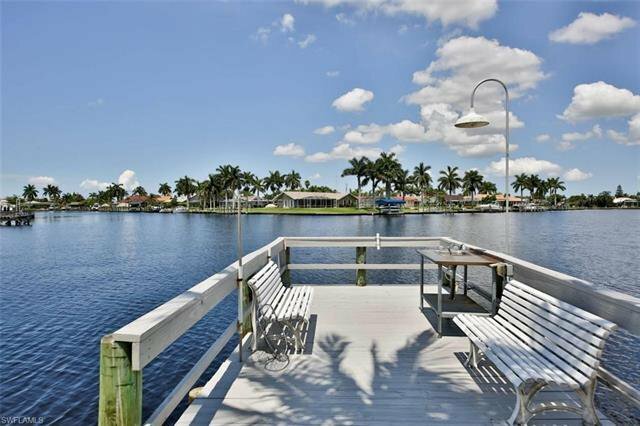 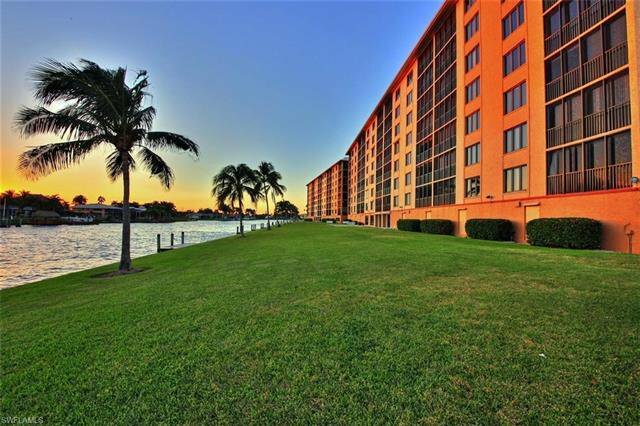 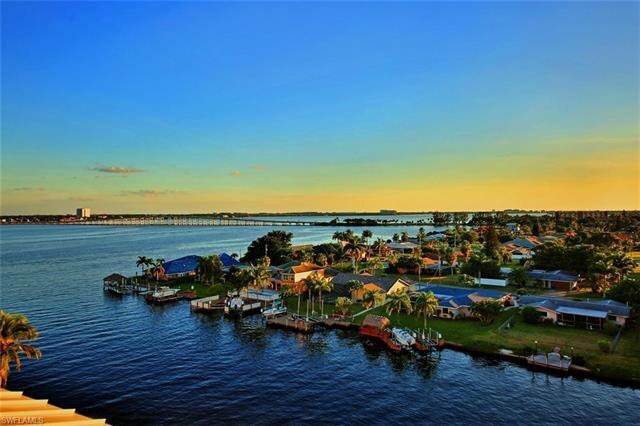 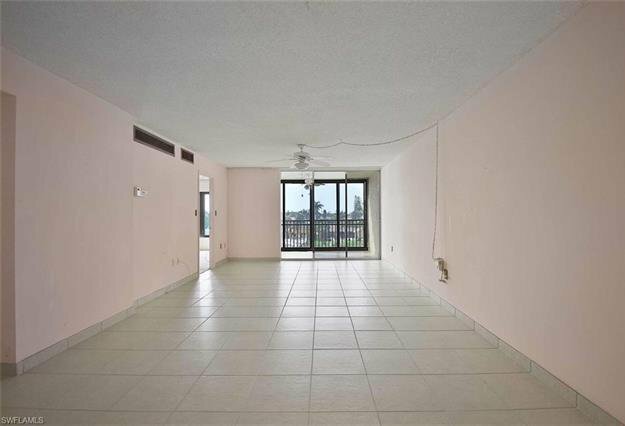 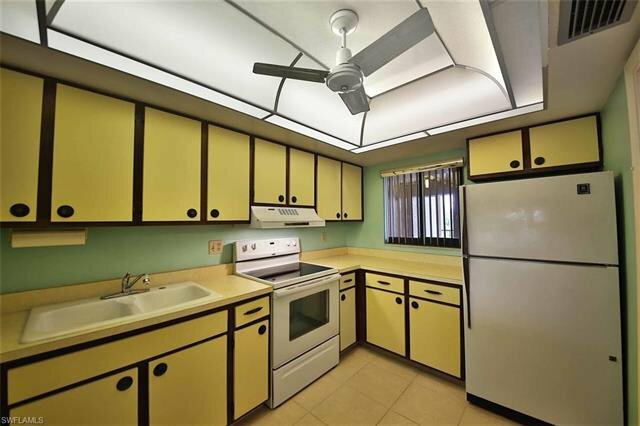 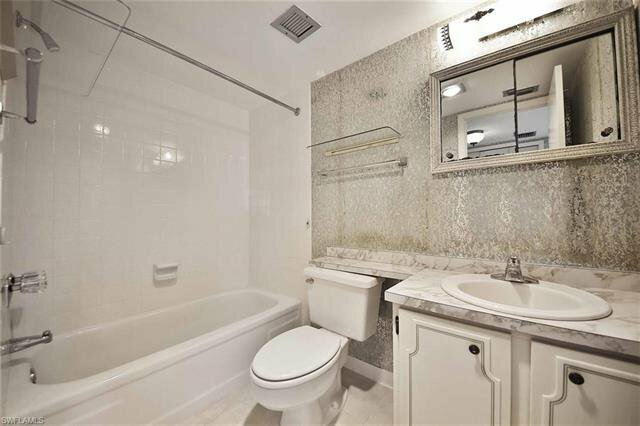 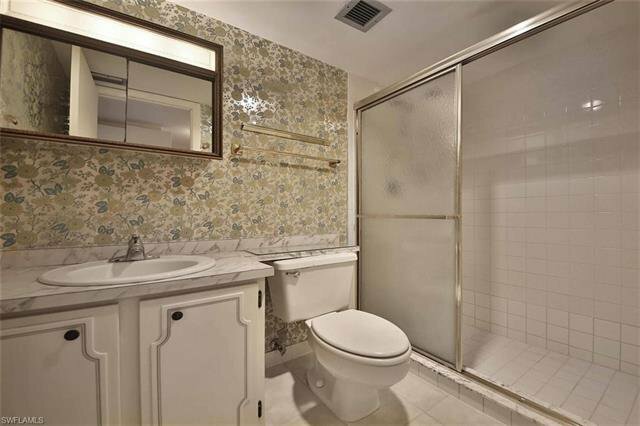 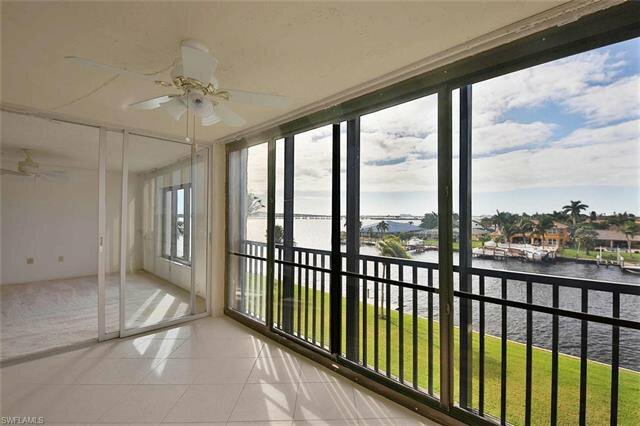 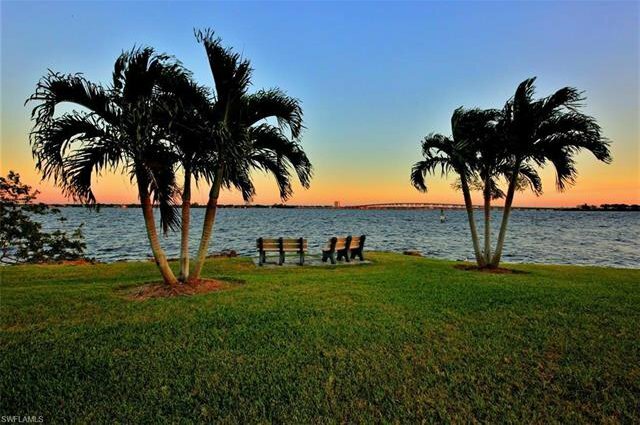 This great, 4th floor 2/2 condo in River Towers in SE Cape Coral offers you beautiful SW exposure, riverfront and intersecting canal views, large living and dining room, large bedrooms, in-unit laundry, tile floors in all areas other than the bedrooms. 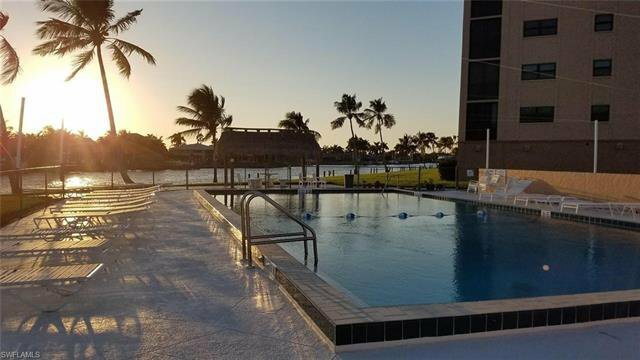 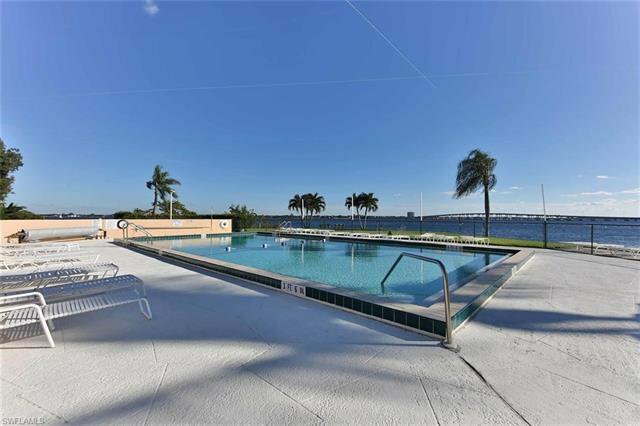 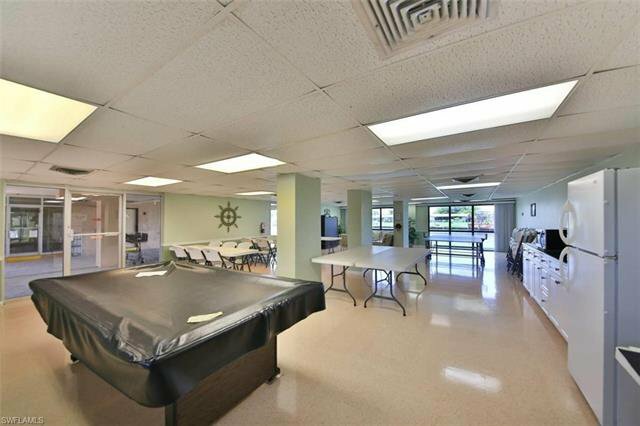 River Towers offers a beautiful riverfront pool and tiki area, a reserved parking spot plus plenty of guest parking, a large storage unit on the 1st floor, a laundry facility for over-sized loads, 2 community rooms, shuffleboard and boat docks (some available on wait list with lift). 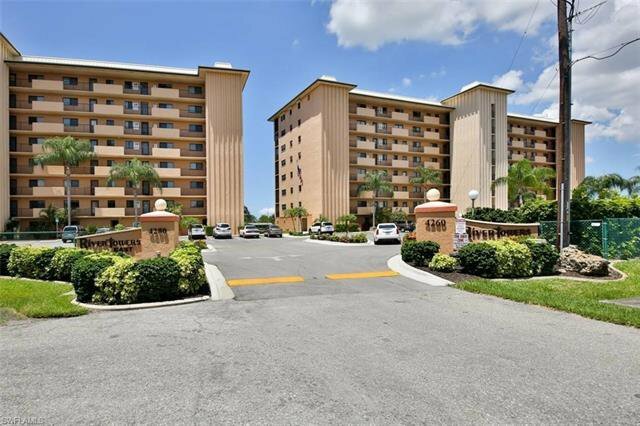 Fantastic HOA, plenty of reserves! 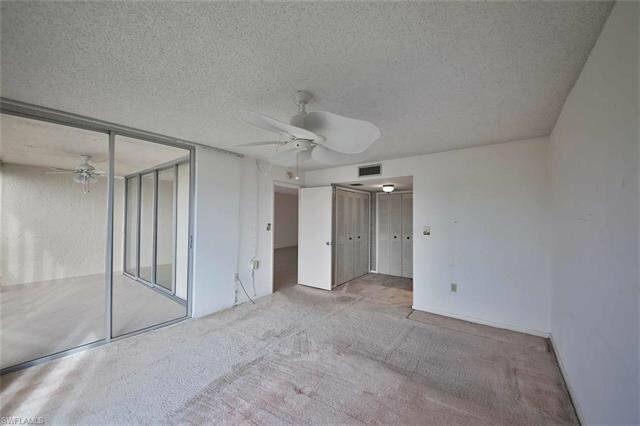 All major building maintenance has been done within the last 5 years. 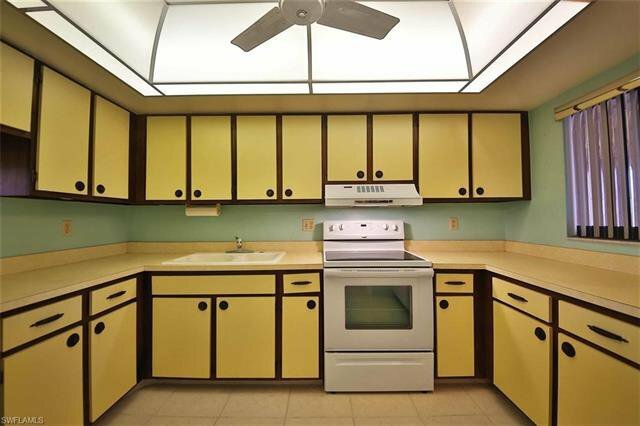 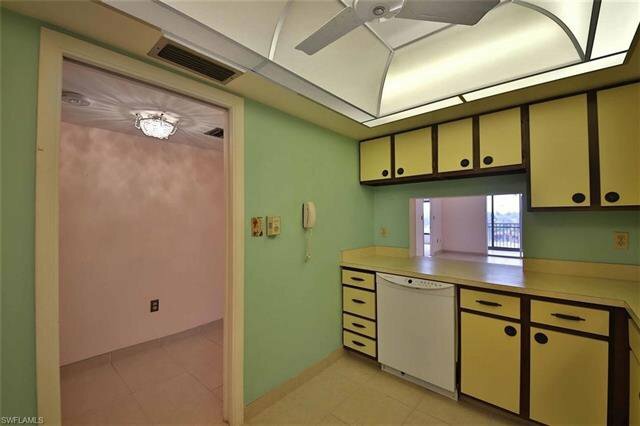 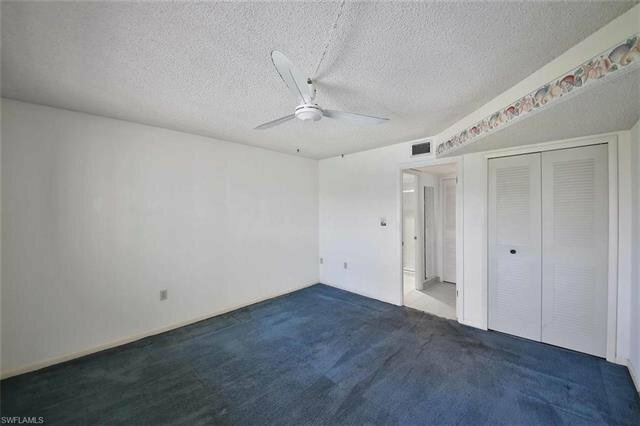 Depending on your interior design taste, this will need some TLC in the condo, but priced to sell!! 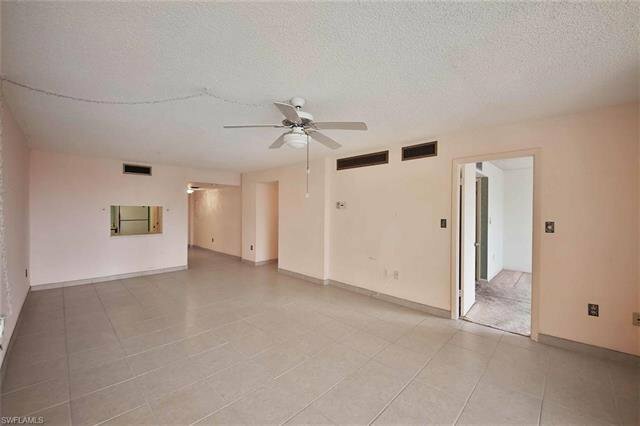 Unit is being sold AS-IS. 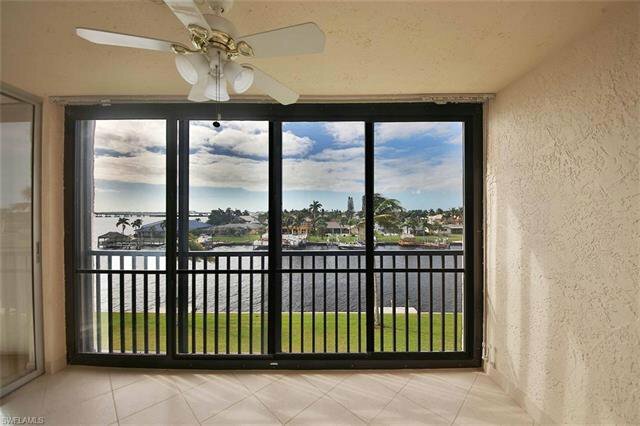 HOA rental rule change, please see confidential remarks.